A revised ISO 31000:2018 standard Two weeks ago, the new version of the ISO 31000 standard was issued. From now on this 2018 version replaces the 2009 version of the standard. 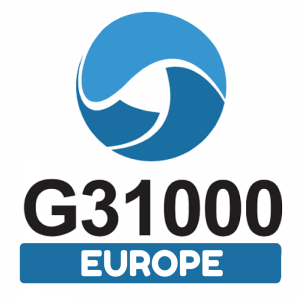 So, the past weeks I have been working in updating my presentations and exams that I use in my certification courses for G31000 Europe. WHAT IS NEUROFEEDBACK and HOW DOES IT WORK? What is neurofeedback? Neurofeedback (NFB), also known as EEG Biofeedback, offers an additional treatment option for people with brain related disorders. For instance, neurofeedback can be helpful in the case of eating disorders, addictions, mood disorders, anxiety and attention deficit disorder and many more mental “unhealthy” conditions.